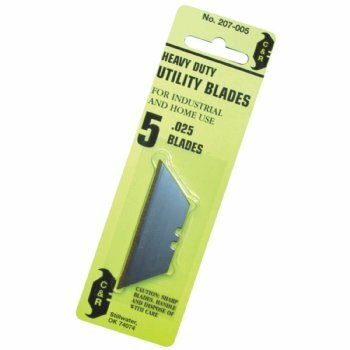 Retail Carded Pack of 5 Utility Blades. The carded packs can only be purchased in boxed quantity. Each box contains 10 cards.